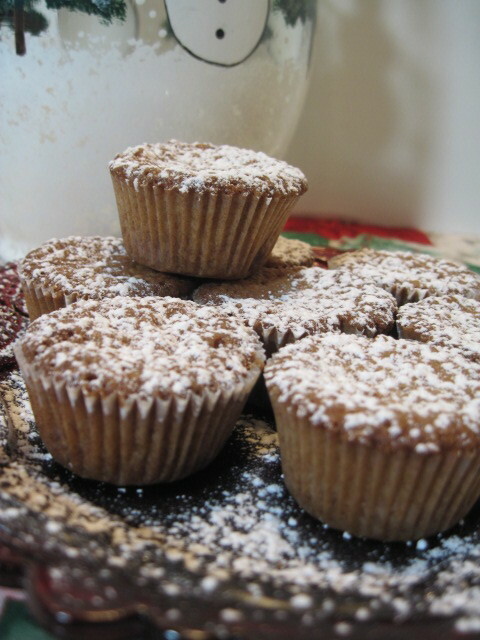 Holiday Nut Cups And A Give-Away! ‘Tis the season for giving, and I’m in that sort of mood. 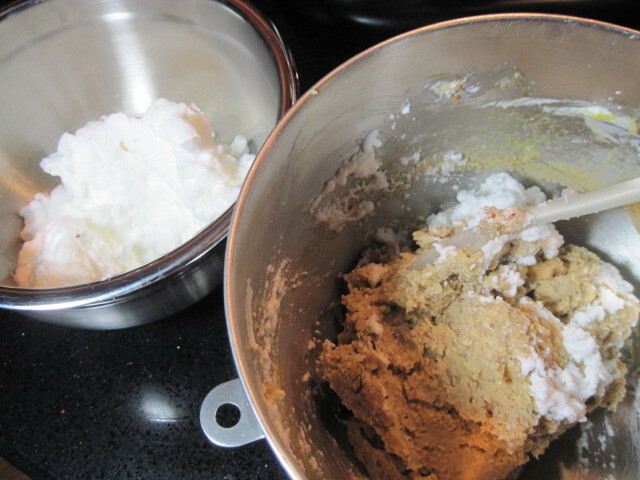 The recipe I share, is really good food. It comes from my mom, and was my favorite as a child. 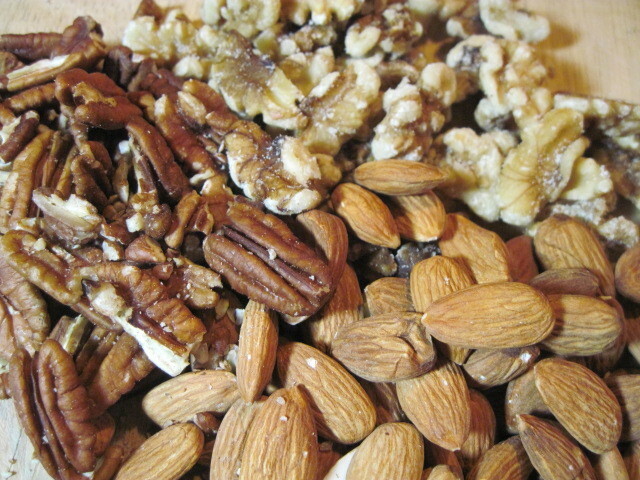 It’s tasty and nutty, sure to make your taste buds go wild! I’m doing a give-away of a painted pitcher for you! 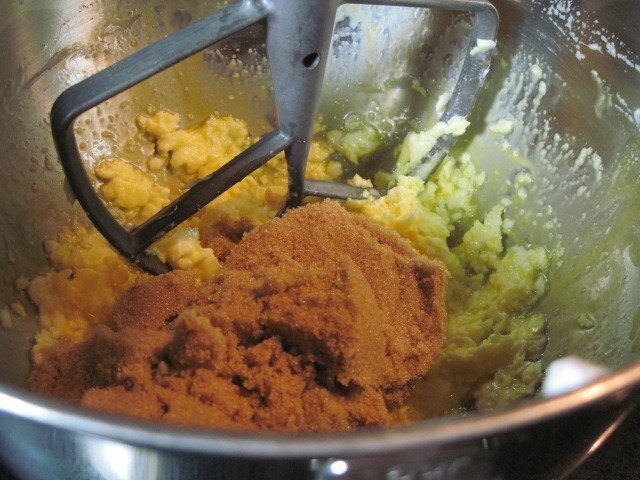 To make these awesome cookies, and perhaps brighten your day! This pitcher is perfect for the entire winter season. So now let me share, my gift for that reason. 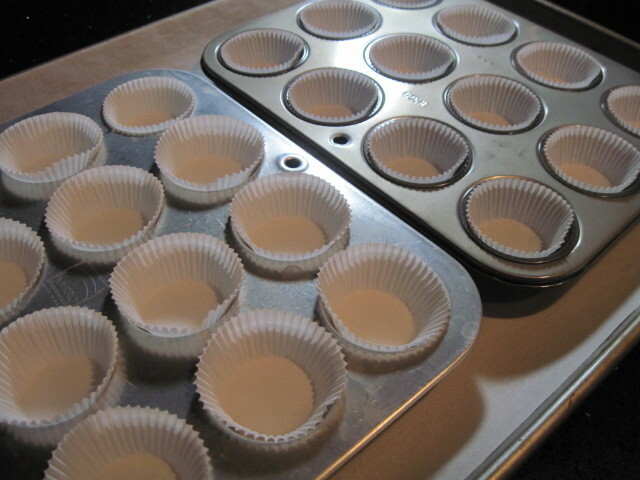 -Prepare your mini-muffin tins by adding some mini-muffin liners into each compartment. 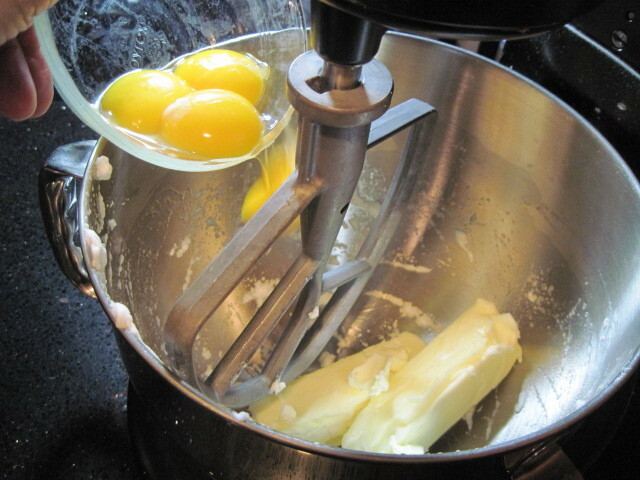 -Using a stand mixer or an electric hand mixer (or if you really want to burn some delicious holiday calories, use a whisk), beat the egg whites until stiff. 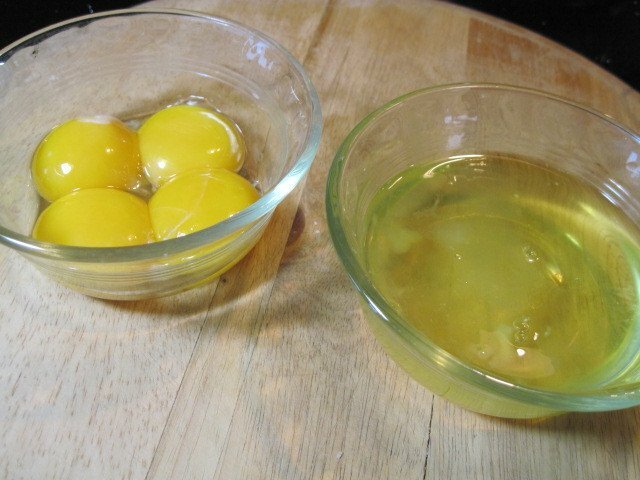 -Transfer your beaten egg whites to a separate bowl and refrigerate until called for. 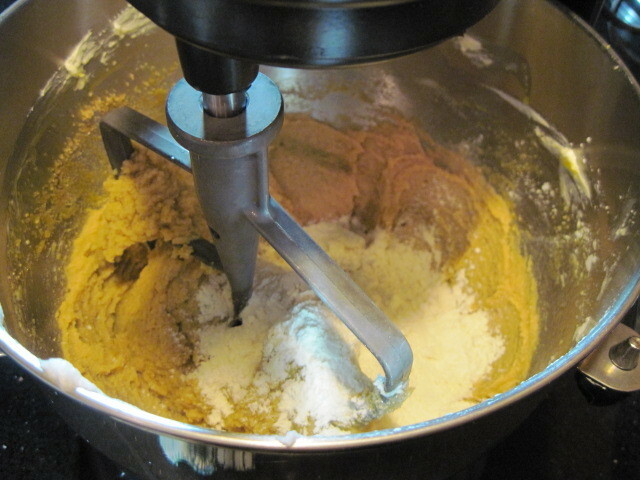 -Chop your delicious looking nuts and set aside. -In a large mixing bowl, blend the delicious butter, brown sugar, egg yolks, flour and baking powder until thoroughly combined. 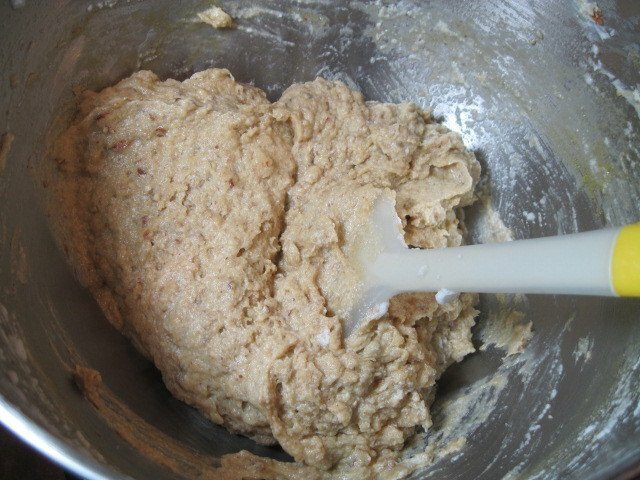 -Now using a wooden spoon or spatula, carefully add your delicious nuts and mix until well combined. 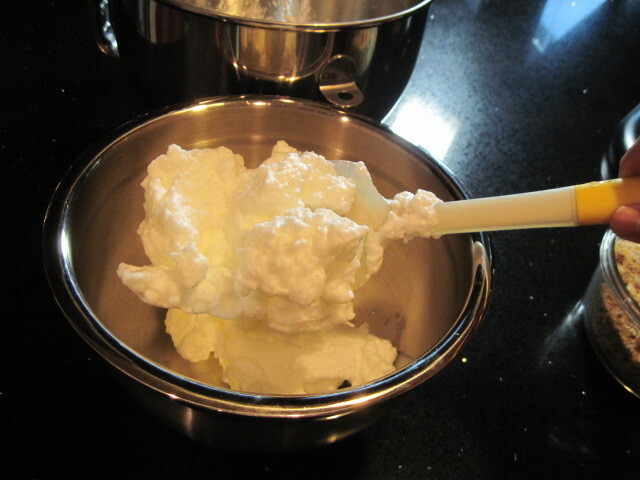 -Gently fold in your reserved egg whites (a 1/3 at a time) until your mixture is deliciously light and fluffy! 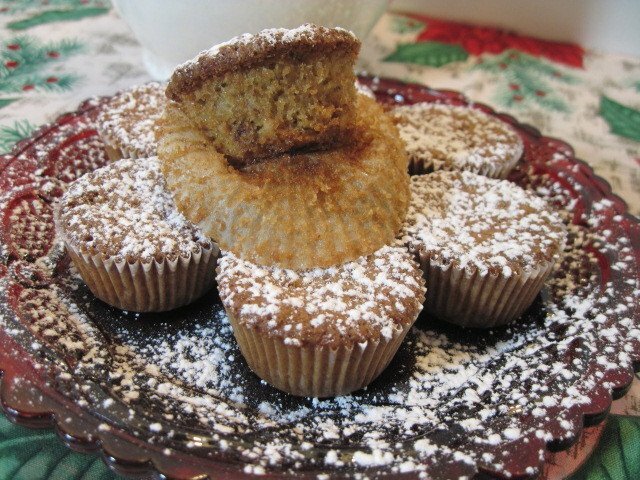 -You can now fill your muffin cups with approximately 1/2 teaspoon in each cup. 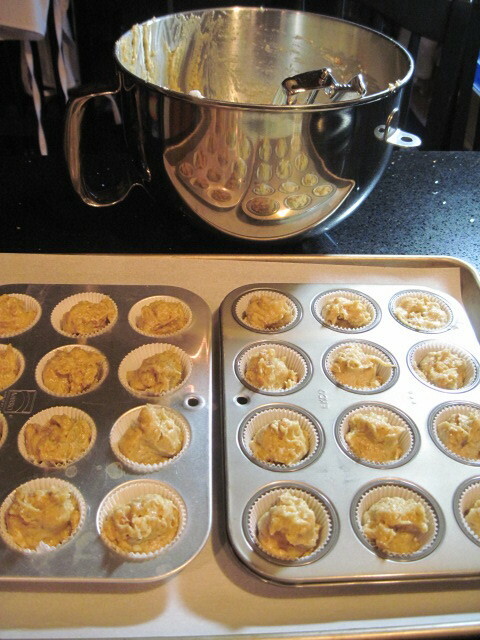 **Be careful not to over fill the cups as they will rise upon baking. 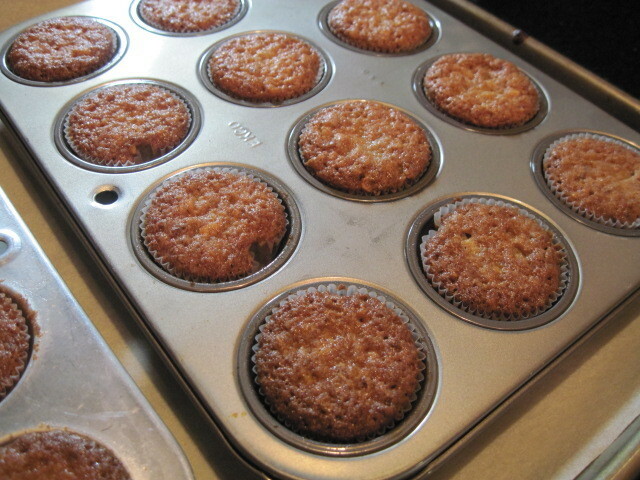 -Allow the cookies to cool slightly before removing them from the tin to a wire rack to cool completely. 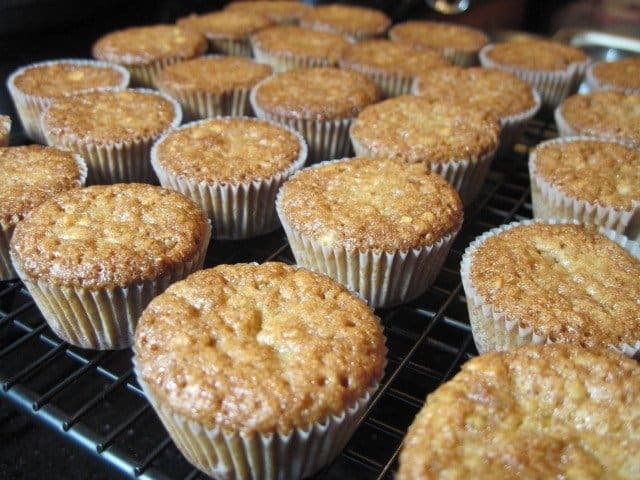 Don’t they look delicious? 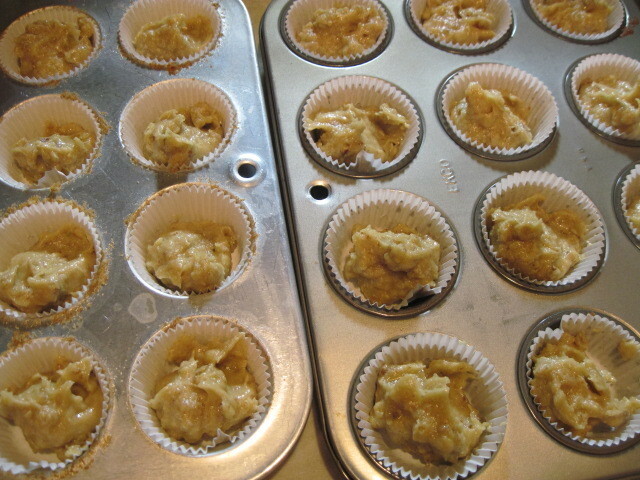 What I did decide to do however, just to dress them up a bit, was to dust the tops with a tiny bit of powdered sugar. 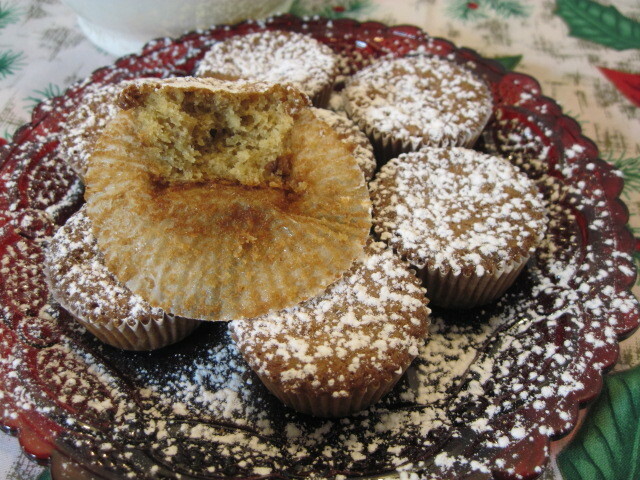 In my opinion, it was just the right call and the perfect touch to add to these perfect little holiday morsels, and let me tell you…they are simply delicious! 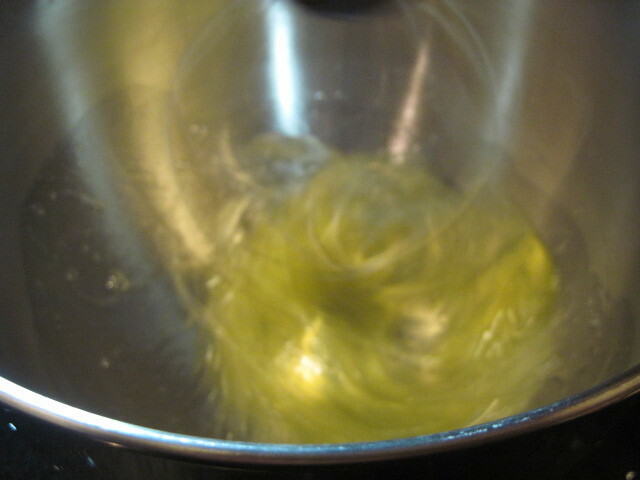 Thanks for reading my recipe and viewing my pictures. It’s now time to find out how you can win this cute pitcher. Is a word that I used a lot more than most. Gosh, I hope this was fun!!! And I’ll be in touch with the winner…hooray! p.s. Thanks Mom! I love you!!! 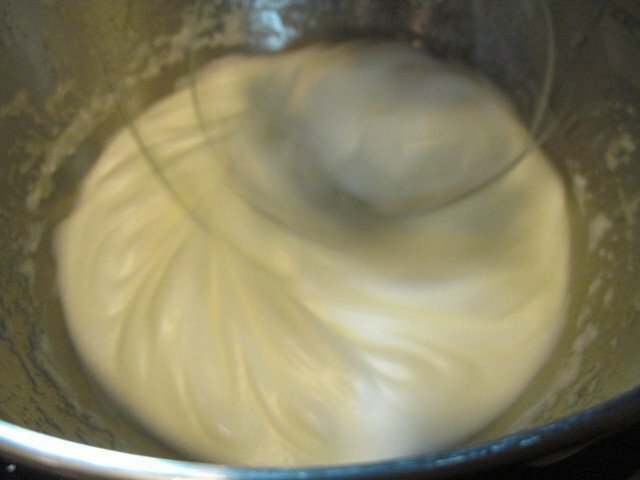 Going to have to try this recipe and the word has to be "Delicious" since it was used a lot! Sounds like the recipe would be delicious! DELICIOUS! You used it 13 times! 🙂 I would make these but my hunny is allergic! I counted that at least 16 times maybe ? I'm not entering the contest Renee. 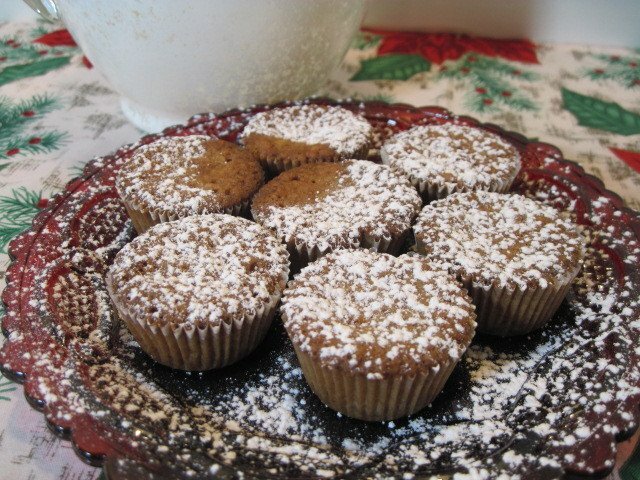 I had to comment though and tell you that these little cakes look delicious and perfect with just the confectioners sugar. Oh definitely the word delicious! 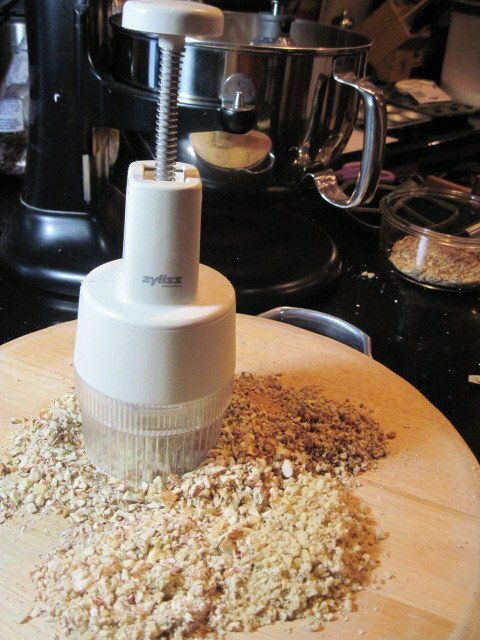 "Chop your "delicious" nuts" lol! Love it, I'd love to win this! Is the word Delicious!? The pitcher is so cute! Would love to win it! Delicious! That has to be it. I'd love to make these but I am allergic. 🙁 Poo! Delicious! 🙂 They look wonderful! 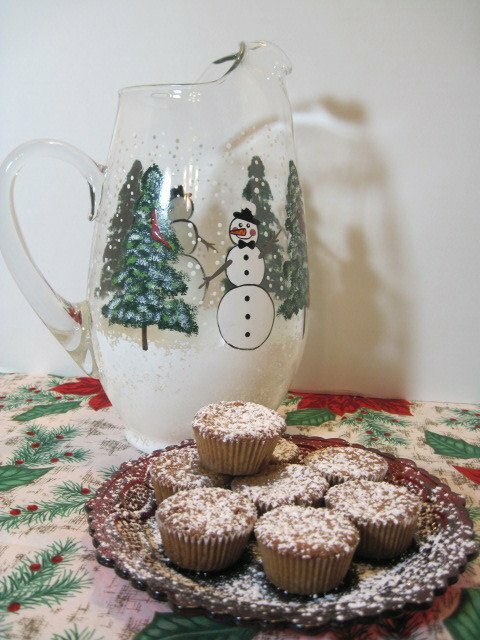 Love the pitcher and the holiday nut cups! The word has to be DELICIOUS! I love all your work and am looking forward to ordering a few pieces, but I really love that pitcher! And the winner is ~ Angie Maitland Barrett of Big Bears Wife! Congratulations Angie!!! I'll be in touch shortly to find out your mailing address. Thank you to everyone who played, here and on Facebook!